India is an incredibly exotic tourist destination – a land of mesmerizing sounds, vibrant sights, and intoxicating smells. One cannot ignore the beauty of the sub-continent, whether it is the white frozen peaks of the Himalayas or the lush greenery of Kerala. 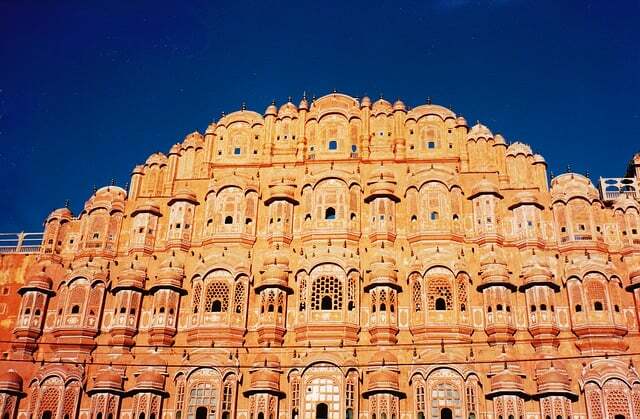 If you’ve made up your mind to visit India, you’ve made the right choice! 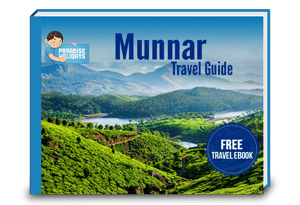 And we have just the information to help you – The Ultimate Travel Guide to India. In this article, you’ll find a wide collection of resources to arm you with everything you need for your maiden visit to India. 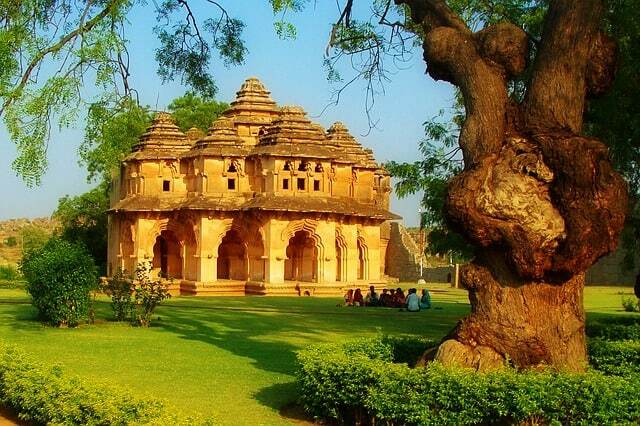 Let’s start off with the must visit places in India. 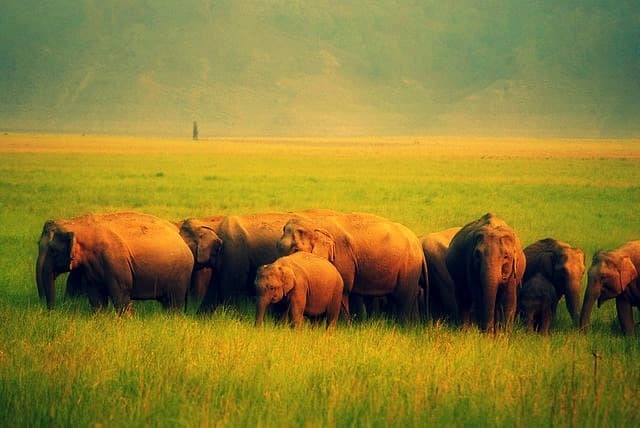 India is a diverse nation, and each part of the country has its own attractions. 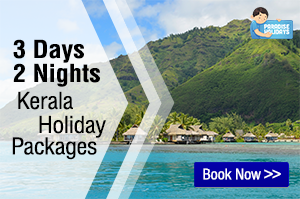 You can go trekking through the mountains, take a leisurely stroll in a botanical garden, enjoy a quiet boat ride, experience the wild in a jungle safari, or ride the waves in the ocean. Here are some of the places you can include in your travel itinerary, categorized by state. Want to get acclimatized to travel in India? There’s no better way to prepare for your first Indian trip than to read up on some popular Indian travel blogs. You get to read different perspectives and narratives of other people’s experience with Indian travel. Here are the top Indian travel blogs we recommend. 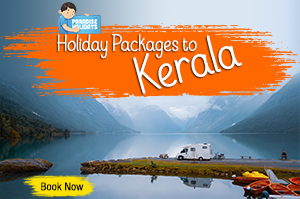 Once you’ve finalized the places you want to visit in India, it’s time to book your tickets. If you’re planning to visit various destinations within India, you can choose your transportation based on your budget and comfort level. Domestic flights are more comfortable, but more expensive too. 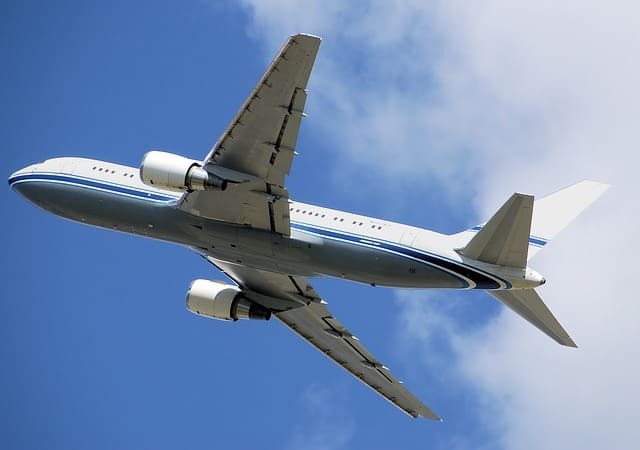 If you can find a budget airline that flies to your destination, that’s the best option. Trains are an economic travel option, but you have to be willing to deal with crowds in the trains and railway stations. A variety of state-run and privately operated buses network even the most remote places in India. The private buses are a tad more costly, but provide better features. For short distances, you can hire taxis or even rent a car at some major metros. Yatra.com – A hassle-free online ticketing website to book flight, train and bus tickets. MakeMyTrip.com – A popular online travel booking website for flight, train and bus tickets. Air India – The official website to book tickets on any domestic on international Air India flights. IRCTC eTicketing System – The easiest way to book train tickets. Clear Trip – A one-stop shop to book train, bus or flight tickets. Indian Railways Passenger Reservation Enquiry – Find current availability, rates and schedules of all trains in India. Goibibo.com – Another popular website where you can book bus and flight tickets. Jet Airways – The official website of Jet Airways for online flight bookings. RailTicketOnline.com – An online train ticket booking platform. Spicejet – A low-cost airline for domestic and international travel to select destinations. Once your tickets are booked, the next step is to get you hotel bookings done. You will have to do a bit of research though, before you finalize on a hotel. Take into consideration major factors like your budget for accommodation, location of the hotel, available facilities and online reviews of the hotel. We’ve have a step by step hotel booking guide already published on the blog. I encourage you follow the same process to select a hotel of your choice. Below is a list of websites where you can book your hotel accommodation online. 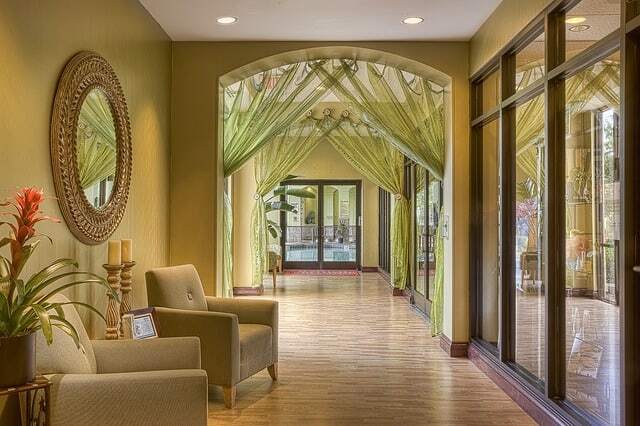 Trip Advisor – Has loads of hotel reviews and provides an easy way to find hotels that match your criteria. Travel Guru – India’s largest hotel network, offering the best prices on budget and luxury hotels. Make My Trip – Online hotel booking system for cheap, budget and luxury hotels in India. 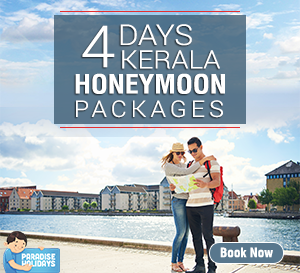 Yatra.com – Book accommodation in 22,000 hotels across India through this website. Hotels Combined – Searches the best hotel directories in India to offer you the best deals on your accommodation. 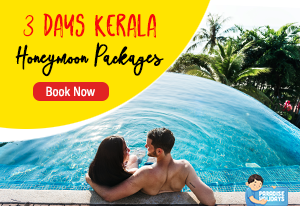 Ixigo.com – Online booking website to compare, read reviews & book hotels in India. 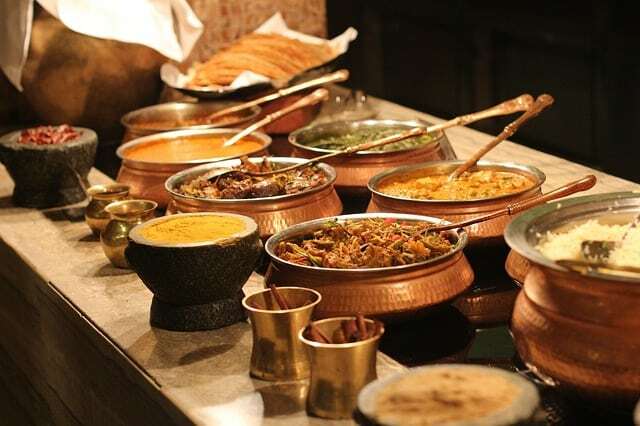 Indian cuisine is characterized by its rich flavors and exotic spices. If you are not used to eating spicy food, we recommend you stick to the staple diet you are familiar with. Do verify that the hotel you’re staying in does cater to your taste buds, especially if you have some food preferences. If you’re venturing out to eat traditional Indian dishes, it’s best you visit only those restaurants that appear hygienic. Take necessary precautions by carrying hand sanitizer with you and drinking only bottled water. Here’s a list of websites that give you an overview of restaurants in major Indian cities, and even sites where you can order your food online and get them delivered at your location. Zomato.com – Find restaurants in major cities in India, along with their menus and reviews. FoodPanda.in – Order food online in over 100 Indian cities. Trip Advisor – Find popular restaurants in your location based on user reviews. JustEat.in – Order food online from major restaurants in your location. List of Indian Restaurants from Lonely Planet – Handpicked Indian restaurants listed with their address, timings, special dishes and prices. India has a tropical climate year round. The hottest months of the year are March, April and May. And the coldest are from December to February. The remaining months are moderately cool with heavy rains in the monsoon season. The rainy season varies for each state in India, and there are two monsoons that hit two different parts of the country. The South-West Monsoon starts from South India by the end of May and moves across the country over the next couple of months. The North-West Monsoon comes towards the end of the year and the South-Eastern states get copious rainfall. The weather also varies based on the altitude and location of the place. Hill stations remain cool year-round, and destinations close to the seashore have a higher level of humidity. It’s best to check some of the following websites to find out what the weather might look like for the duration of your trip. Traveling around in India can get a bit confusing as the names of some locations might appear to be tongue twisters. But you can get around with a basic knowledge of English as most signboards and directions are in English. Nevertheless, it’s best to keep a local map handy so you don’t get lost. You can check out the following website to find online maps too. 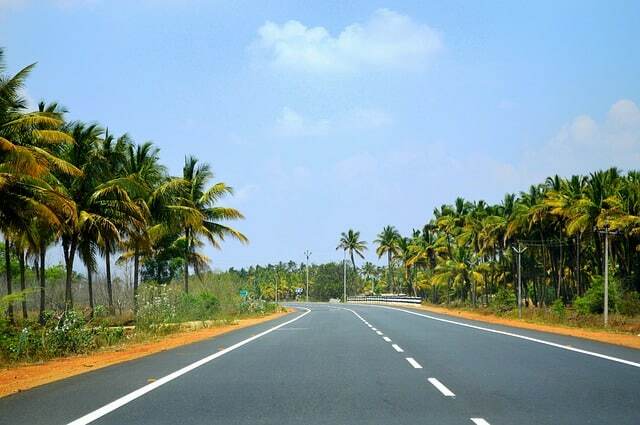 Road Route India – If you’re planning to travel by road, this website has all the road routes categorized by state and city. Ind Travel – Provides the maps of various Indian states, along with air and rail routes. 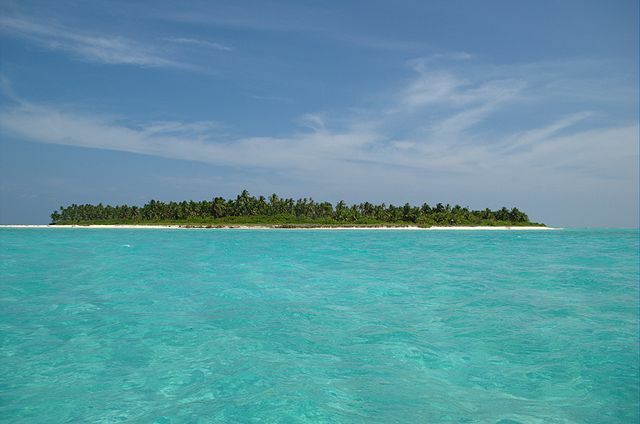 Indian Tourist Circuits – Shows the major tourist circuits in India. India Travel Map – A map of India with the state boundaries, state capitals, popular tourist places and national parks. Driving Directions – Gives a map of the Indian national highways in each geographical zone. India’s Tourist Places – Marks out the major tourism destinations on the Indian map, including monuments, pilgrim centers, hill stations, beaches and national parks. Google Maps – The most popular map on the planet! Use it to get driving directions, explore nearby places or check for traffic snarls. 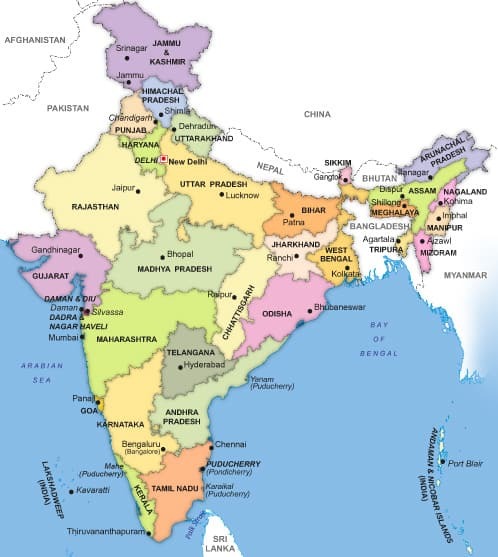 Map of India – Provides the full map of India, along with those of certain major cities. Traveling to India for the first time can be fun and adventurous, but it’s best to take some safety precautions too. As a general rule, it’s advisable to not to travel alone to secluded locations late at night. Always keep your phone handy and let some one know of your whereabouts. The people in some regions of India are still quite conservative, so it’s best to dress modestly and avoid unnecessary attention. Below are some other Indian travel trips you might what to brush up on. 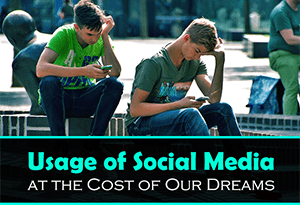 With the advent of smartphones and tablets, technology is literally at our fingertips today. There are tons of travel apps available for you to do just about anything – from checking your flight timings, to hailing a cab. 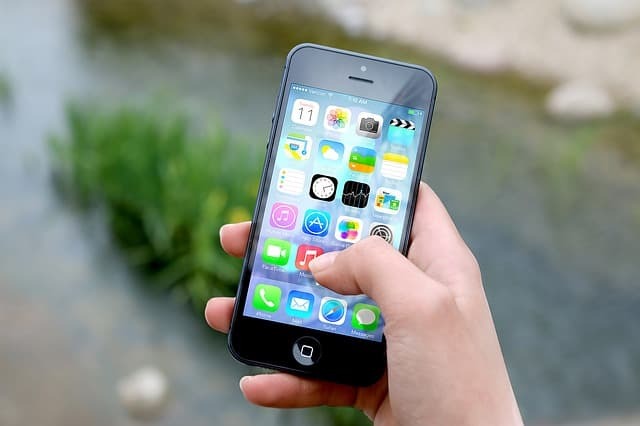 Here are some of the more popular apps that might aid your travel to India. 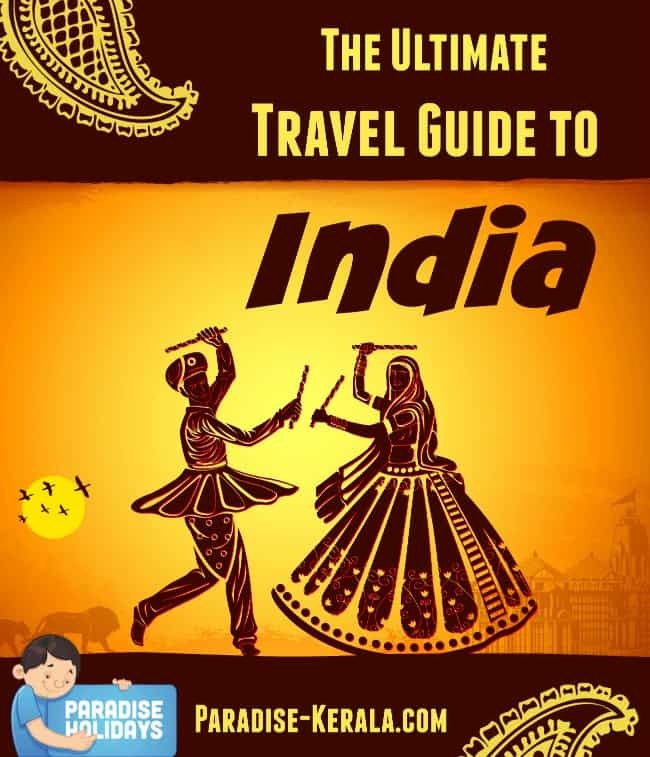 India Travel Guide by Triposo – A complete interactive guide to India that works offline. Tripigator – The official travel app of the Government of India, it can be used to get personalised multi-destination travel itineraries. redBus – This app makes the booking of bus tickets easier and faster. It’s available for Android, Apple and Windows mobile devices. IRCTC Connect – An Android app that enables you to book your railway tickets from anywhere in India. Ola Cabs – Ola Cabs are available in all major cities of India to make your sight-seeing trips smooth and hassle-free. The app is available for Android, Apple and Windows devices. Clear Trip – Clear Trip has a versatile app that can be used to book hotel rooms, bus, flight and train tickets. It’s available for Android, Apple, BlackBerry and Windows mobile devices. Flight Track Pro – This app allows you to get updates on the entrance gates and cancellations for domestic and international flight schedules. It is available for Apple and Android users. Triplt – An Android app that helps you get directions, maps and weather conditions for all tourist destinations. It’s always better to be safe than sorry. 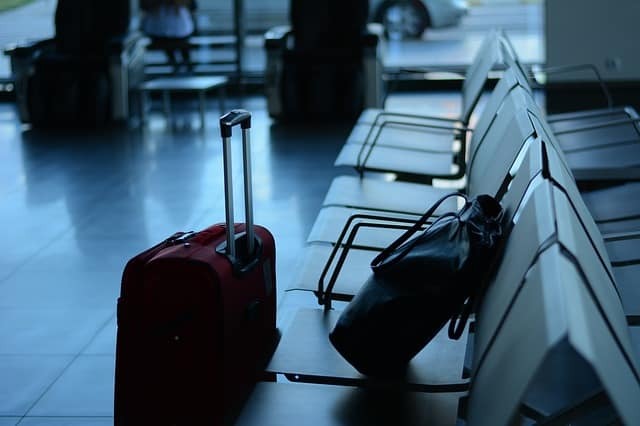 While you might be cautious and follow all our travel tips, you never know when an emergency may arise. Whether it’s a health problem or some danger you find yourself in, keep these emergency numbers handy. 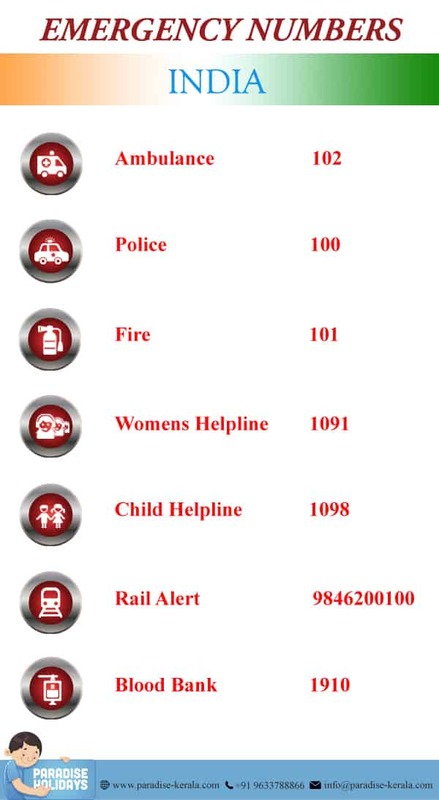 Here’s a list of websites that contain Indian emergency numbers. If you run into any snags during your trip to India, the local authorities are usually able to sort it out. But if you require to take the matter one step higher, it’s best to contact your home country’s embassy in India. 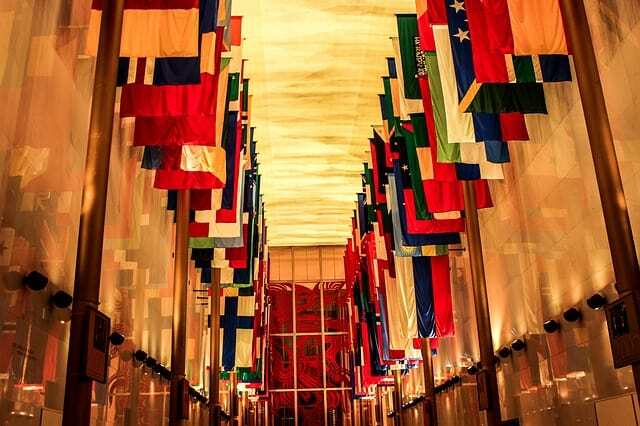 Here are the websites of some of the major foreign embassies in India. We encourage you to bookmark this page on your mobile device and keep it handy during your visit to India. We hope you have a lovely time exploring our gorgeous country! I tried to make this as comprehensive as possible. Do let me know if I missed out on something important! Excellent resource and very well put. Thanks for including my blog. I have and will continue to share it. Thank you so much Shalu. Your encouraging words really made my day! Once again thank you for all the Twitter shout outs! This is really very awesome article guide about tourism of India. This is great article. Thank you for sharing. You describe that very nice way . Now i know what things i should to do on my next trip in Goa…. Wow. It is an amazing post. It is a great resource. Great blog post! Surely this article is very helpful for all international visitors. India has lot of tourist places and our life time is not enough to watch those places. Really interesting guide for India travel. Thanks for sharing, Its fantastic travel resources of India. I love your blog! Recently, me and my friends visited Kutch (Gujarat), we were invited for Rann Uttsav (desert festival). It was too nice, we got chance to see white desert there. Do include that in your list too. Thank you Nisha, We’ll update it later. Thanxs for sharing with all of us the Incredible post on ur blog. It’s really illusive. I really like you article and the way you have described it is really great. This article will be helpful for domestic as well as international tourists. Thanks for sharing such an interesting article. We are really glad to hear that you find the article interesting. Continue to read our blog to find more interesting articles. I agree,these are very useful and helpful tips .we can arrange our tour with the help of these tips .it is so much amazing for new travellers. Really glad to hear that you find our article helpful. Keep on reading to find more travel tips and guides. I really like your article. We can arrange our trip with the help of these tips. 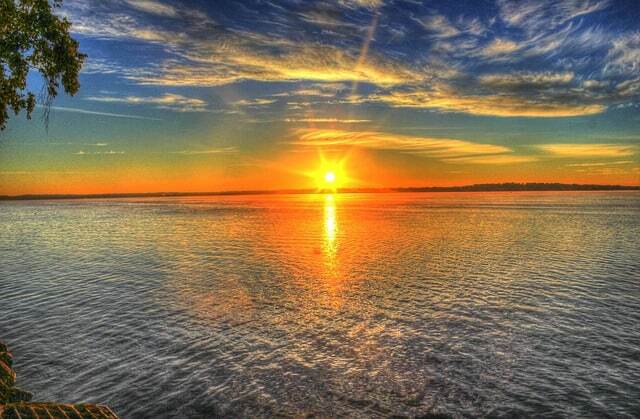 It is so much amazing for new travelers. Glad to hear that you find the article helpful. Good article and keep going! Really glad to hear that you liked our article. Thank you! first, I say Author-it is a nice post written. I’m from India and Visited Taj Mahal in my childhood. beautiful place to see. I am looking forward to going again with Family. Wow, @Sunu Philip. It’s simply superb explanation about must visit places in India. I love this blog. Thanks, a buddy for sharing this informative post. Here you are described very nice way all about tourist places of India. This is an incredible resource – thanks for writing it!. we can arrange our tour with the help of these tips .it is so much amazing for new travellers. Really glad to hear that our article is of help for you. Thank you! Thanks, a buddy for sharing this informative post. I appreciate your work. This is really very awesome article guide about tourism of India. Glad to hear that you find the article informative. 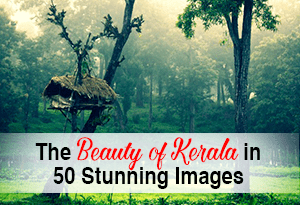 Keep on reading our blog to know more about Kerala. Thanks and wonderful amazing guide on kerala. Thanks for sharing such and informative blog. I really like this nice post. Wonderful blog!!! Even we didn’t know about all those things you’ve written in your blog. Nice Blog And Very Useful Blog. Thanks to you for sharing this Blog…. Really glad to hear that you find the blog useful. Thank you! All together the collated information on Indian tourism is really helpful especially to those coming to India for the first time. Adding any travel info of this level that needs little research is definitely worth reading. Thanks. Thanks Prateek. Do reading our other posts also. I like your article. It is really fantastic. Thanks for your wonderful sharing. 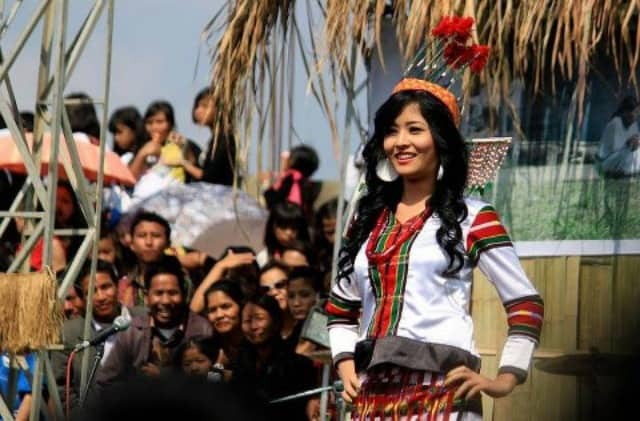 Hi, A great post and an informative travel guide Thanks for sharing with us. You have collected awesome information in this blog, you covered almost all places to visit in India, but everyone should be aware of some etiquette for a safe trip. Yes Shalini, I completely agree. I like your post. It’s really interesting to read. Thanks for sharing this post.